Superdry men’s wash twill cap from the Orange Label range. Our hats are top of the lot and this twill cap is no exception. 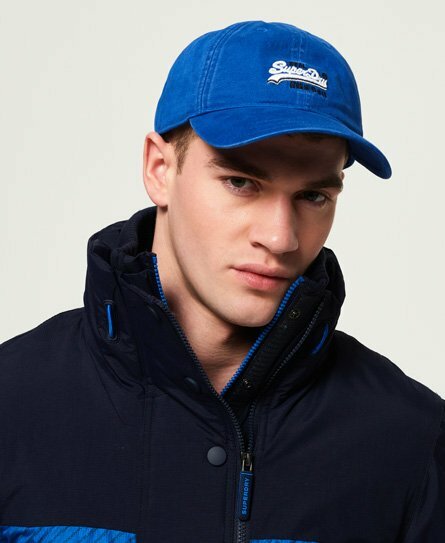 It features an embroidered Superdry logo across the front, an adjustable clip to adjust the cap to your head and a wash finish to give the hat an authentic feel.